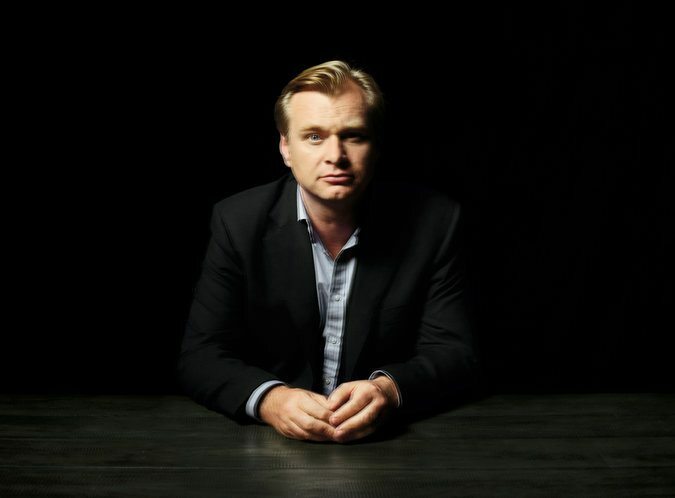 Inside the Incredible Mind of Christopher Nolan. By	Jon Negroni 8 Comments on Inside the Incredible Mind of Christopher Nolan. Nolan’s movies are often about people doing their best to get back in touch with consensus reality — against our tendency to be swept away by delusion (“Inception”) or demagogy (“The Dark Knight Rises”) — so it feels organic, rather than gimmicky, that they would periodically gesture toward their own stagy conceits. This is quite easily the best, most complete analysis I’ve ever read about Christopher Nolan, who is rapidly becoming the next generation’s Spielberg. 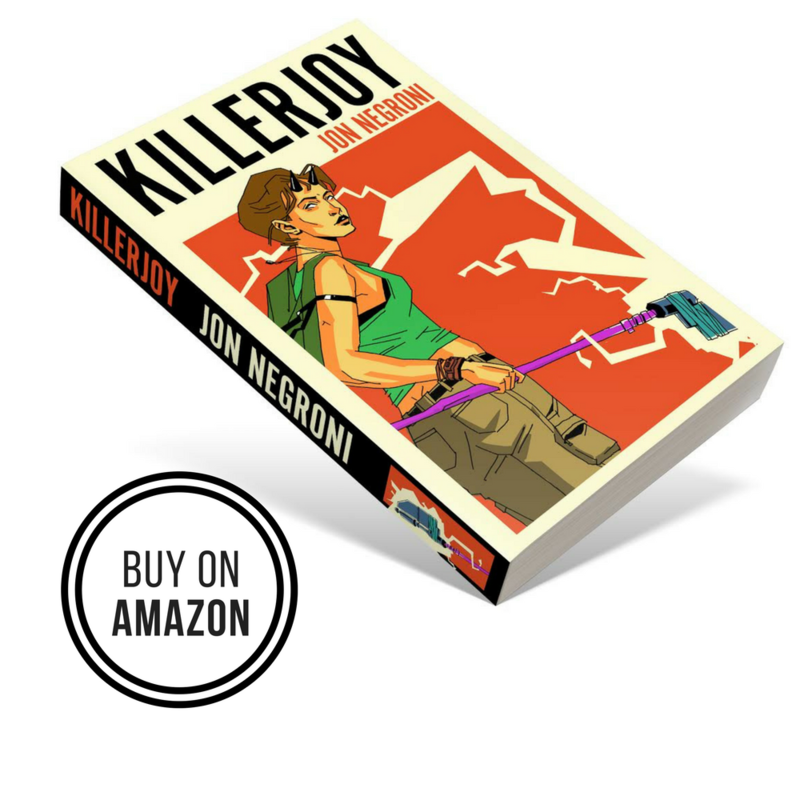 I highly suggest you give it a read, especially with Nolan’s Interstellar only being a week away (of which I’ve heard remarkably good things). One highlight from Gideon’s piece is that Nolan’s last three movies have a place in the top 100 movies of all time (in box office sales). And eight of his fourteen films have accrued over $3 billion. And that’s without making movies about transforming robots. 8 replies to Inside the Incredible Mind of Christopher Nolan. Oh yes, does not matter how deep we all will try to get into incredible mind of Christopher Nolan, it still not enough… This guy so talented, and his reach imagination has no limit. This is why he is one of my favorites..
^This. I personally believe he’s already better than Spielberg and Lucas. I doubt Nolan is better than Spielberg or Lucas. Spielberg and Lucas are an old school guys and remain that way, while Nolan learns from them by carefully studying their work. And I must say, he is a good student and undeniably is one of the best right now. Agreed. Nolan is in his own class of work. He creates thinking movies that happen to have wide appeal. In contrast, Spielberg and Lucas (and James Cameron to an extent) create wide appeal movies that happen to be thinking movies. Interstellar is going to be a timeless classic. Calling it now. Hi Jon, I follow your newsletter for quite a while, don't always open it. But I DO ALWAYS OPEN IT every time "Pixar" is in the headline, and now "Nolan". Gesendet: Sonntag, 02. November 2014 um 18:00 Uhr Von: "Jon Negroni" <comment-reply@wordpress.com> An: sayonara@gmx.org Betreff: [New post] Inside the Incredible Mind of Christopher Nolan. Jon Negroni posted: " Gideon Lewis-Kraus | The Exacting, Expansive Mind of Christopher Nolan: Nolan’s movies are often about people doing their best to get back in touch with consensus reality — against our tendency to be swept away by delusion (“Inception”) or demagogy (“"